If you are in the process The process of building a new home or renovating/rehabbing an existing home, pre-wire in your home for the latest technology is an absolute must. 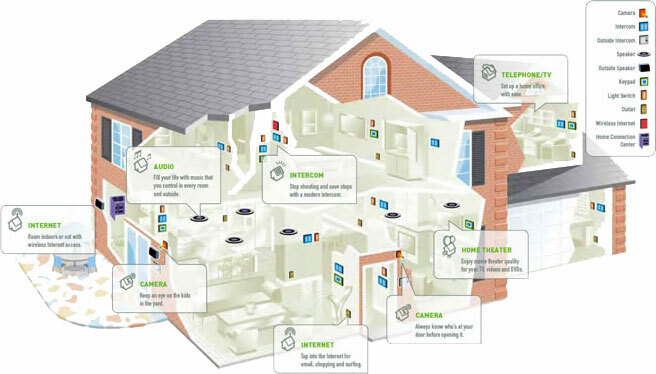 Even if you're not sure what systems you're interested in you should still pre-wire in order to future proof your home for upgrades as new systems come online. We have a minimum recommendation that every home should have, our recommendation comes from experience with features that clients demand. Pre-wiring is our specialty, once your home is prewired you can take advantage of the many technologies for the home that are available now and to come.